At Above All Therapy, we understand that all students are not ready to start kindergarten at age 5. We believe that each child needs to have strong foundational skills in order to be successful in school. 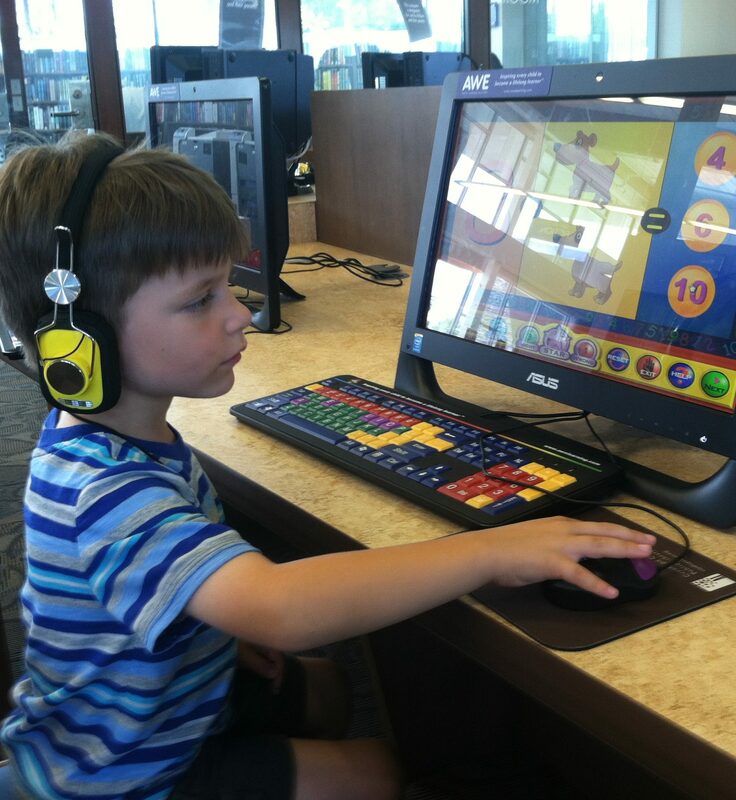 Above All Therapy provides individualized education for children with autism and special needs in both early childhood, before school age, as well as school-aged children. 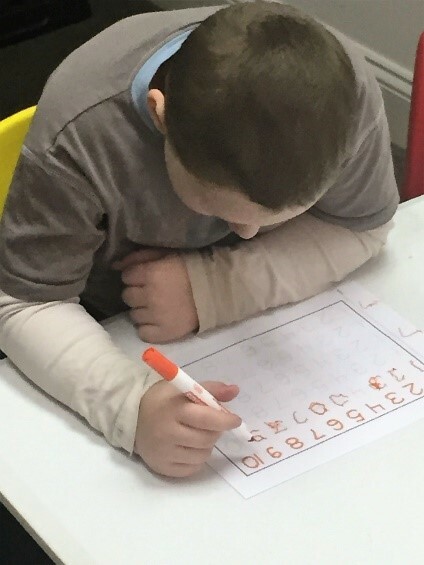 Because some children might need extra help throughout the elementary years or because you are unhappy with your local school district, Above All Therapy has opened our doors to students of all ages and ability levels. *We are approved providers of the Autism Scholarship as well as the Jon Peterson Special Needs Scholarship.